Our tilapia is light, flaky, versatile and flavorful. 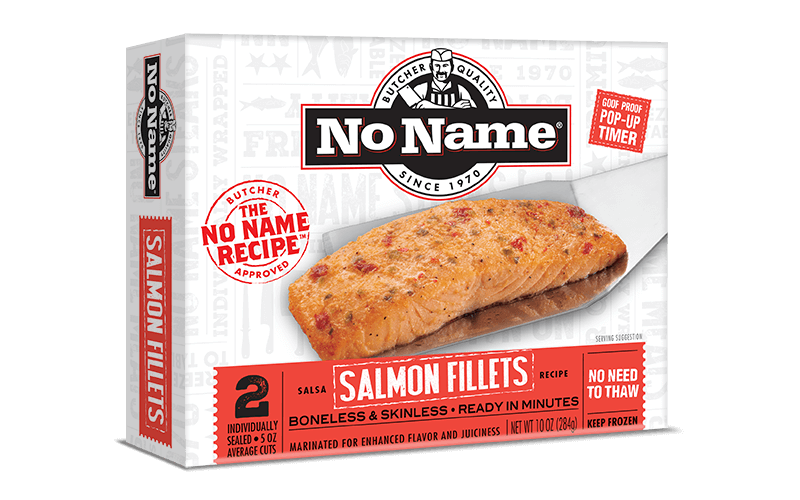 One taste of this premium fish with our secret marinade and you’ll be hooked! 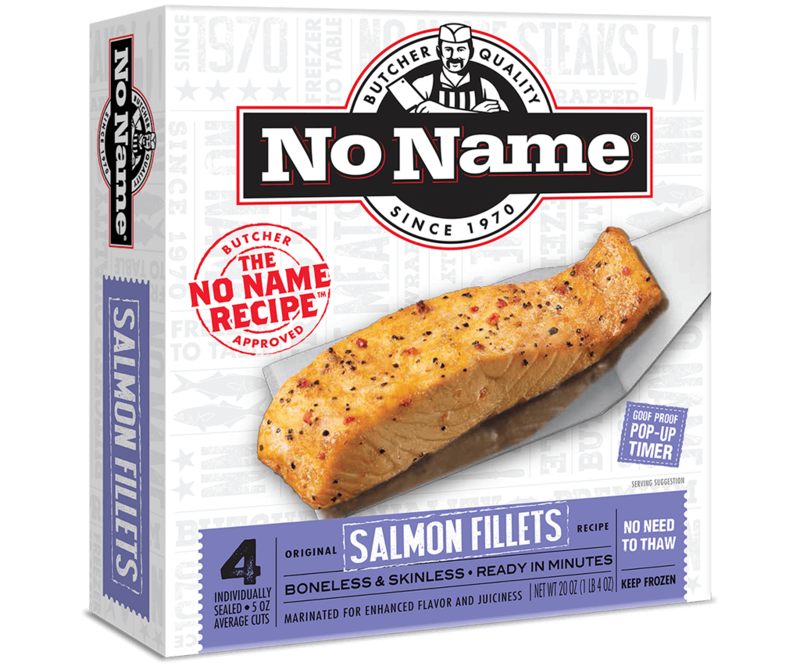 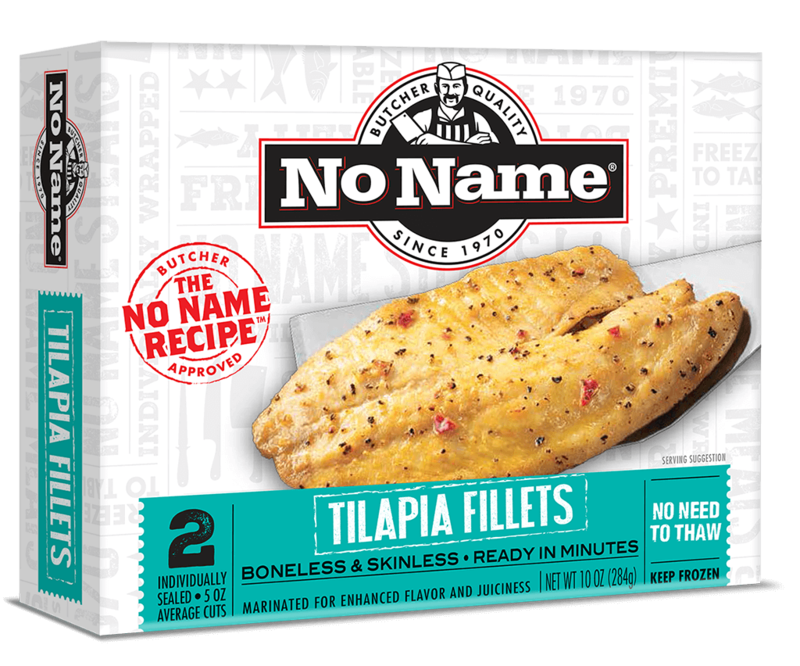 See below for No Name® Tilapia Filet recipes. 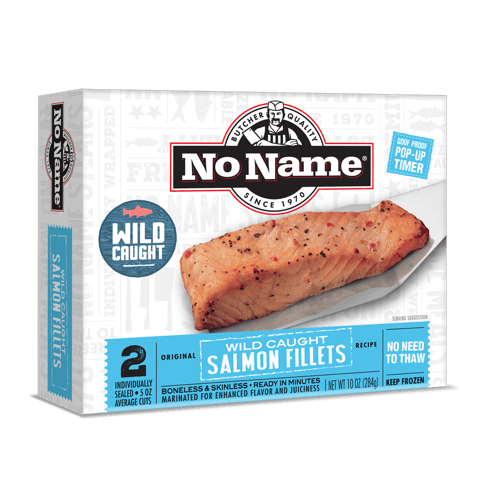 INGREDIENTS: FARM RAISED TILAPIA, OIL BLEND (CANOLA OIL, EXTRA VIRGIN OLIVE OIL), WATER, MESQUITE SEASONING (SALT, GARLIC POWDER, BLACK PEPPER, DEHYDRATED ONION, PAPRIKA, DEHYDRATED RED BELL PEPPER, SPICES, MESQUITE SMOKE POWDER, [MALTODEXTRIN, MESQUITE SMOKE FLAVOR]).